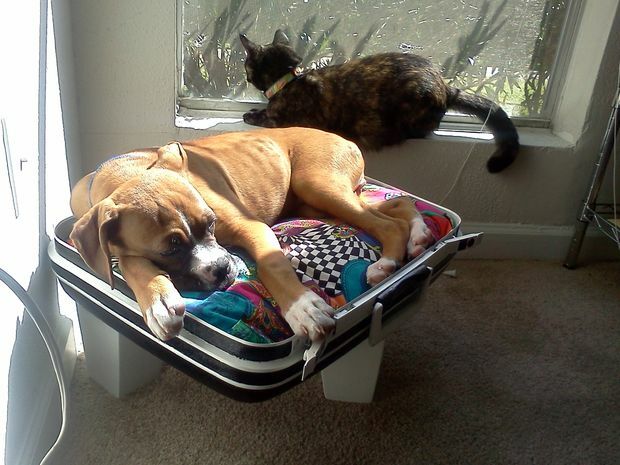 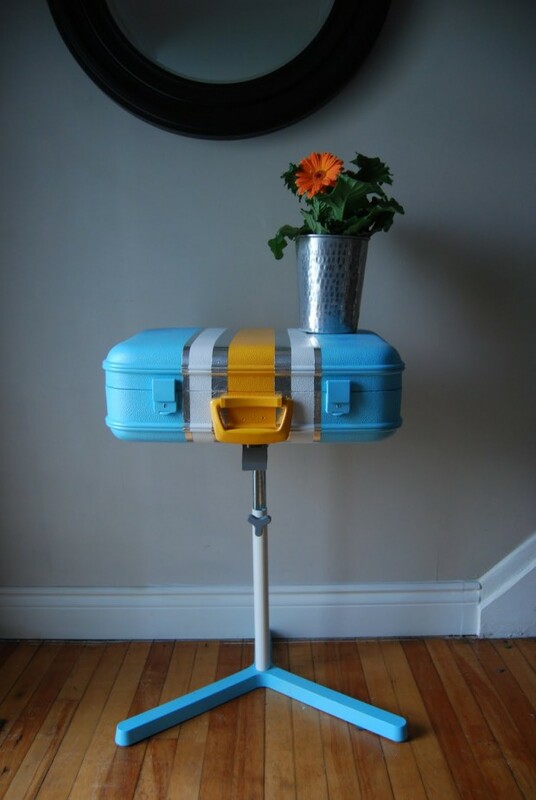 This is one more motivational post for repurposing your ”trash”. 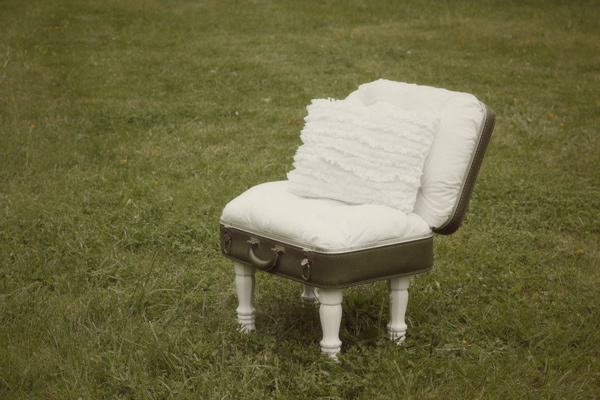 At our homes can be found many old items, which are not in use anymore, but we still don’t want to throw them. 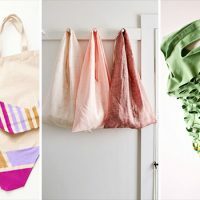 For that reason the best solution is to repurpose them. 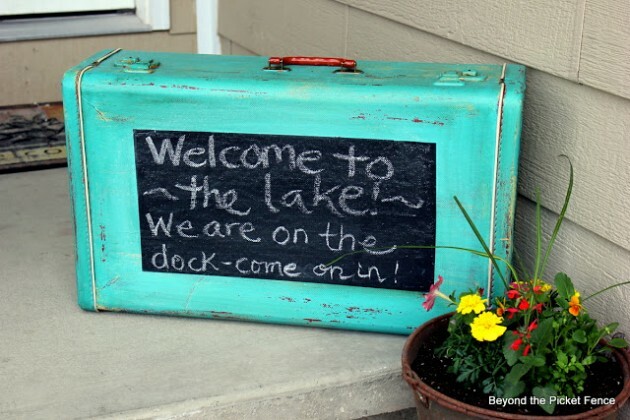 That way, we will have new home decorations, and we won’t have old unused items that only hold dust. 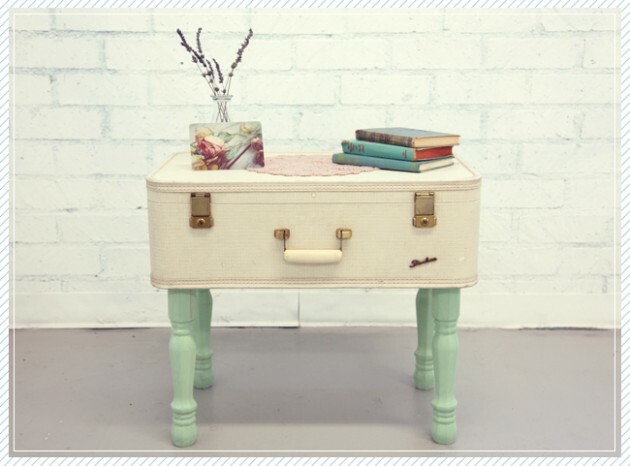 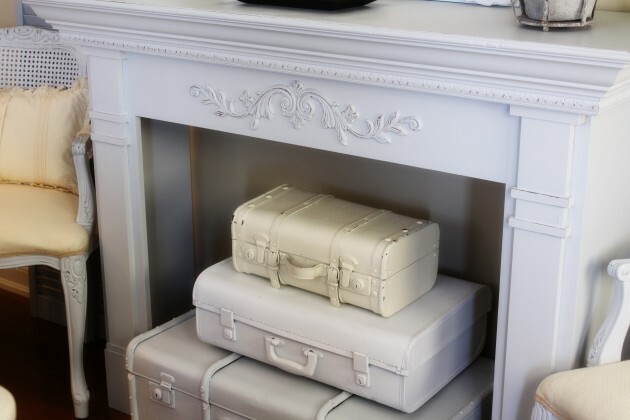 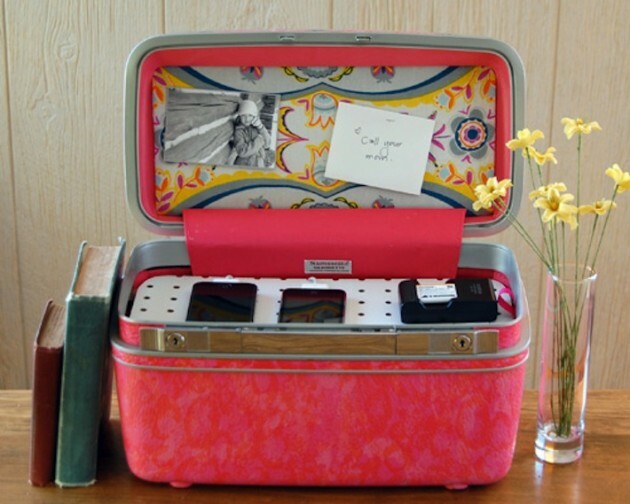 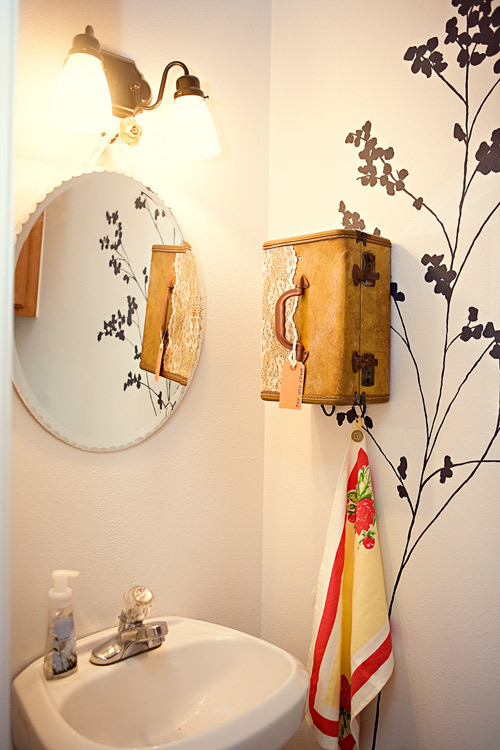 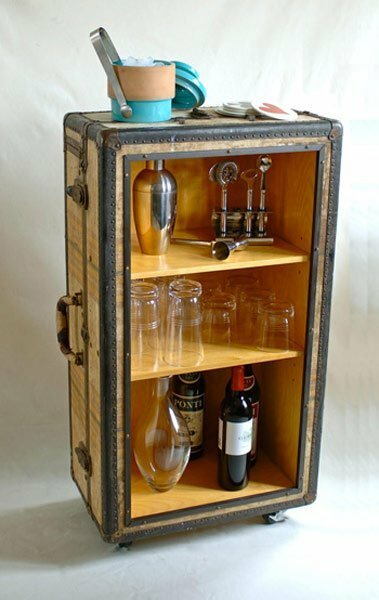 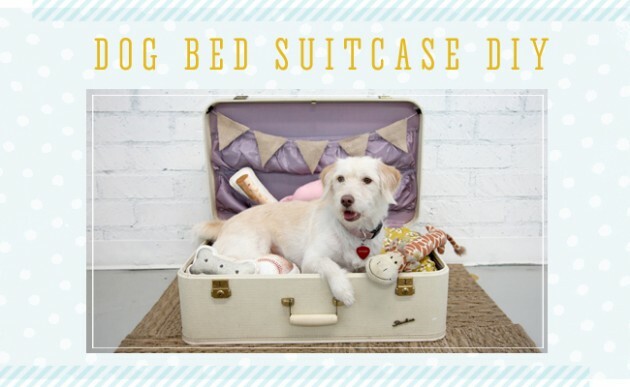 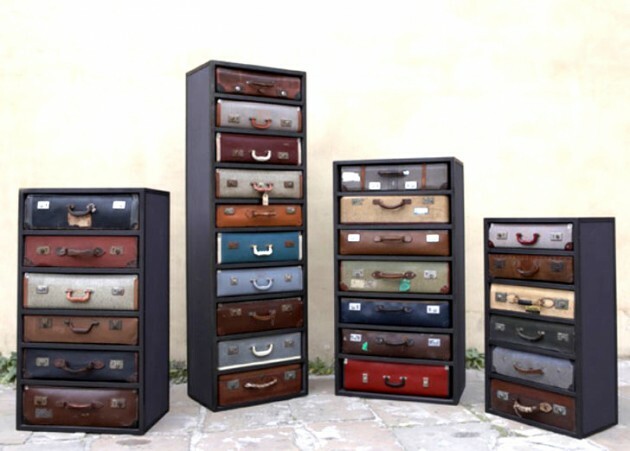 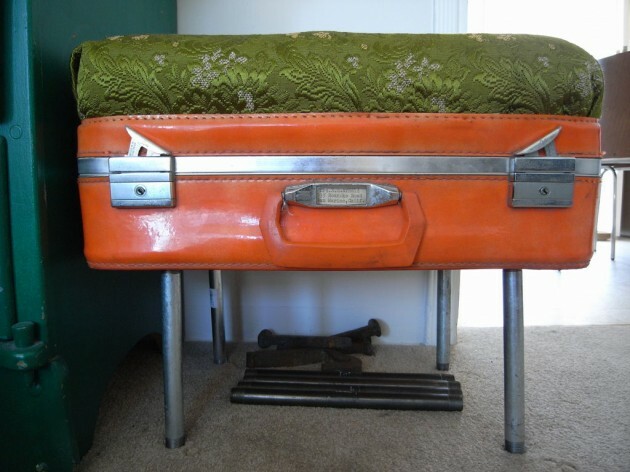 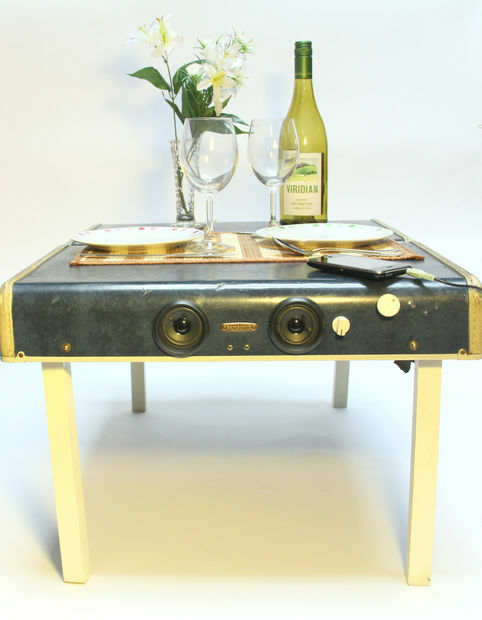 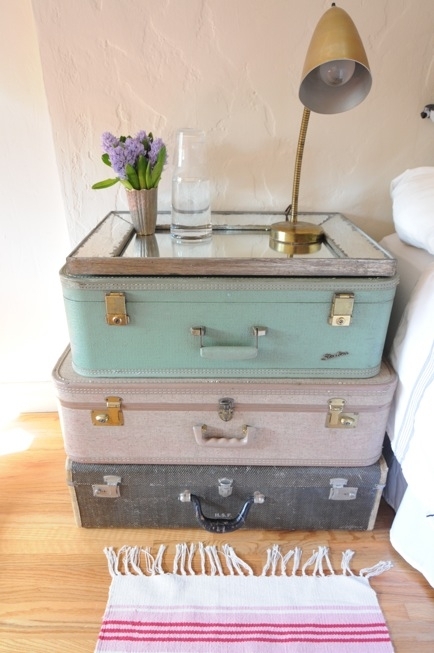 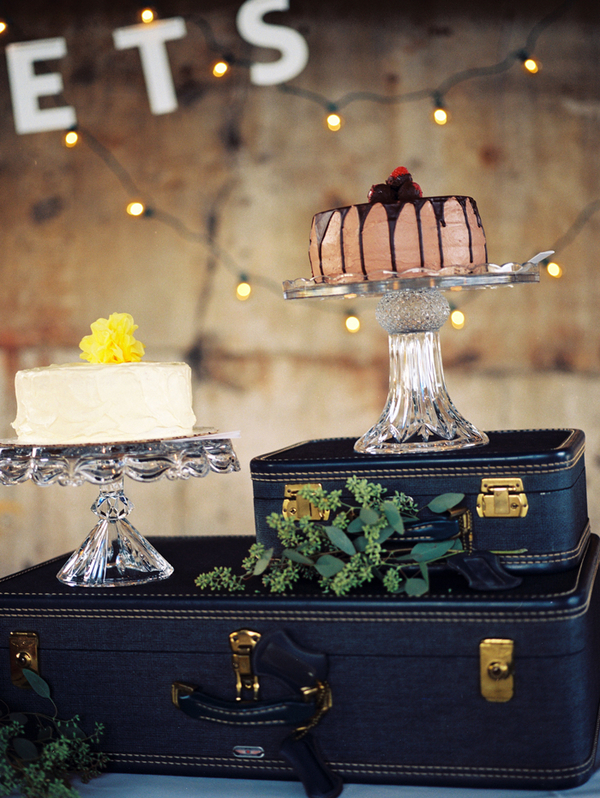 If you have old suitcases you can repurpose them in so many creative ways. 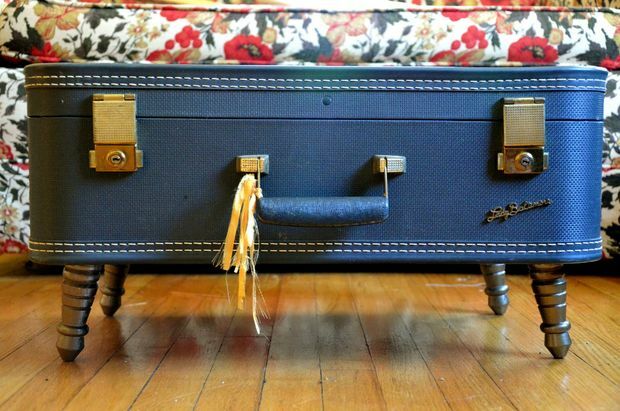 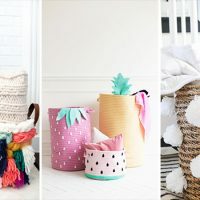 If you don’t have old unused suitcases in your home, but you like some of the following ideas, look in the nearest dollar store. 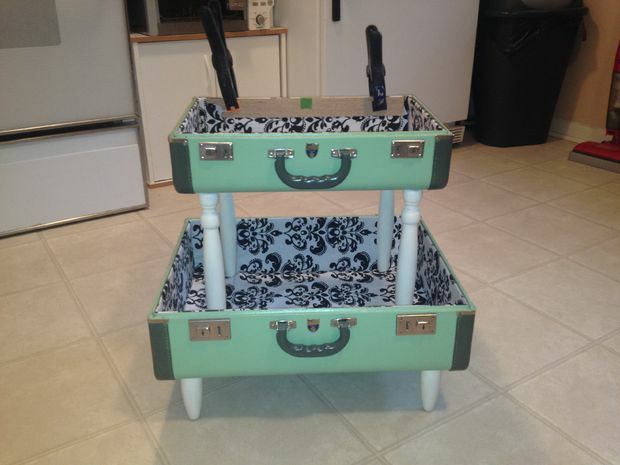 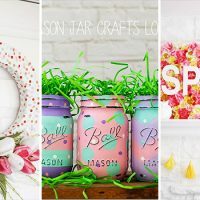 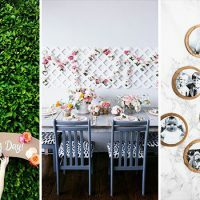 We are sure that you’ll find and you’ll repurpose them in the best way. 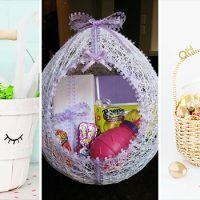 Now look at our great examples, and choose your favorite one.